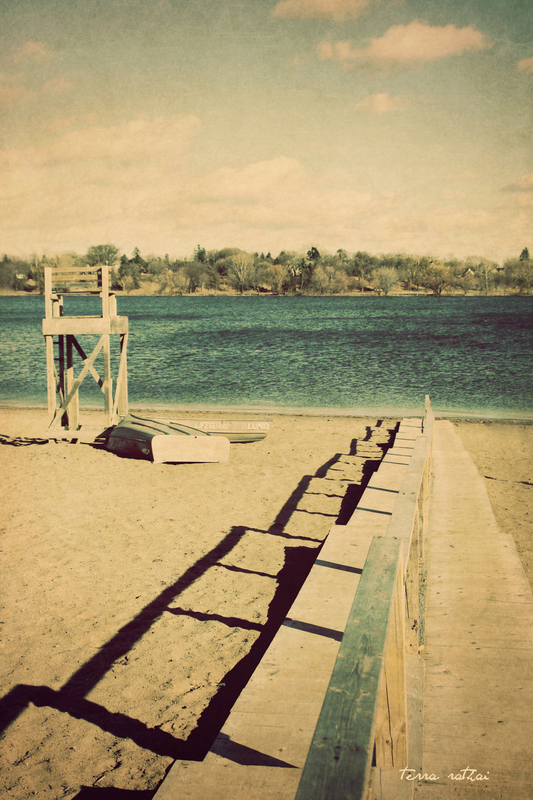 Posted on March 30, 2015 by Terra Rathai	This entry was posted in 365 Project - 2015, Landscape, Minneapolis, Nature, PHOTOGRAPHY, sky, spring and tagged BEACH, boardwalk, Clouds, ice rink, ice skating, LAKE, Lake Nokomis, life guard stand, limbo, row boat, spring, water. Bookmark the permalink. The colors & even the composition make me think of a favorite postcard that someone thumb-tacked to a beam in their basement or workshop to admire since about 1957. What a wonderful evocation. Thank you for sharing. I love the mental image that creates. That is exactly it!! As I was wandering in the yard, I would pass by snow and flower buds.